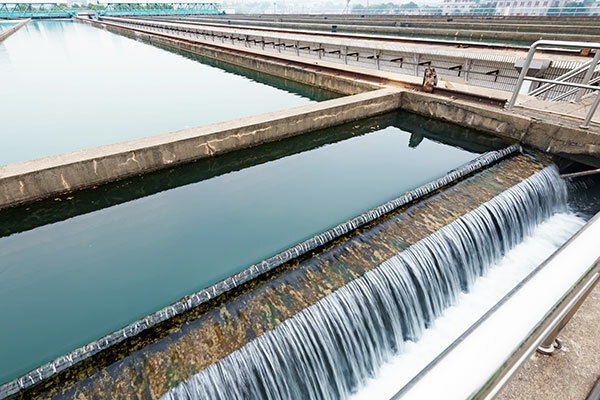 Membrane degassing systems offer an alternative to traditional chemical treatment routes for the effective removal of oxygen and carbon dioxide from process water used in industrial applications such as feed water for boilers, power generation and pharmaceuticals. 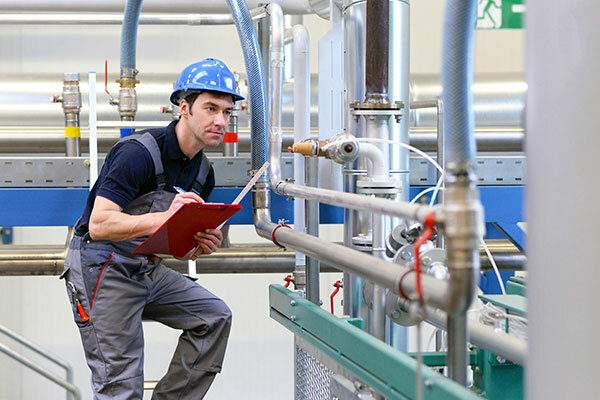 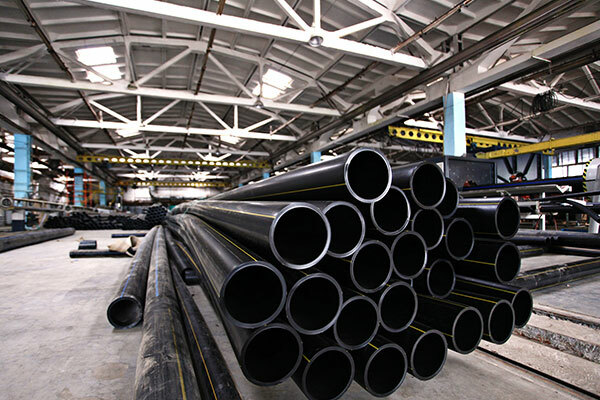 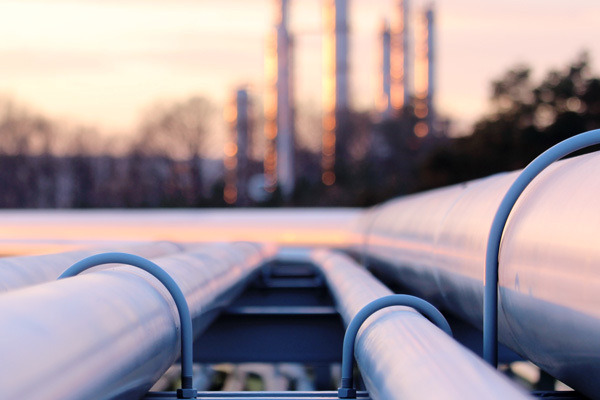 The removal of carbon dioxide and oxygen will generally eradicate corrosion problems within boiler systems, thus extending the life of process equipment and reducing down time and operational costs. 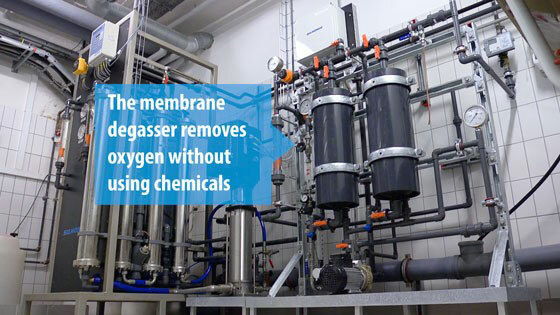 As well as offering a chemical-free solution, membrane degassing systems generally have a reduced footprint and lower installations costs, while their modular design offers the potential for future expansion or as a retro fitted to existing systems. 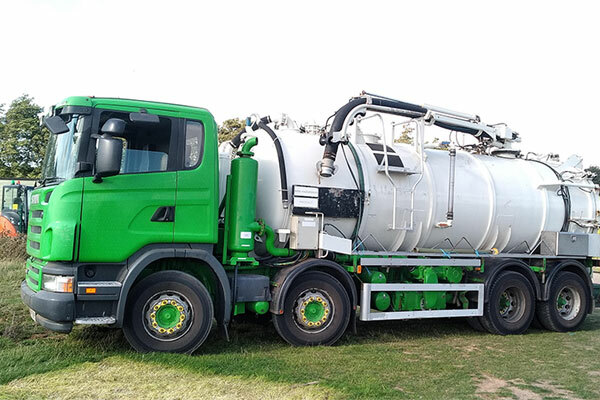 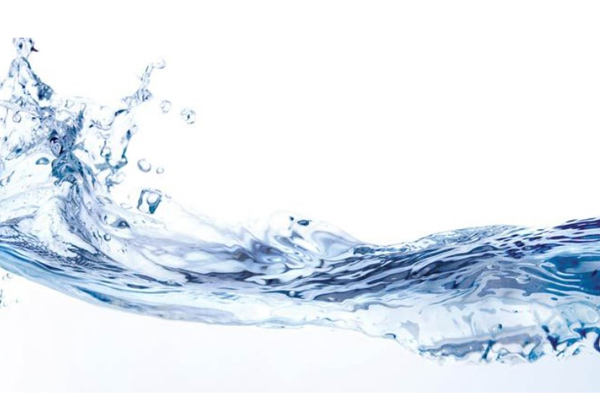 Satec Service Limited are able to supply membrane degassing systems, along with their associated service and spare parts, as the UK distributor of international group Eurowater.